1. 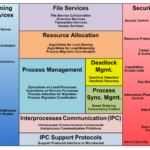 Operating System means ……………………A) a set of programs which controls computer working. 2. 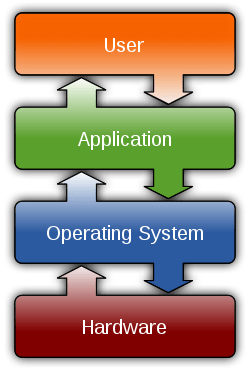 The basic types of OS are ………………. 5. Which of the following is not OS layer? 6. Round robin scheduling is essentially the preemptive version of ………..
8. Which of the following describes the ability of an OS to support multiple, concurrent paths of execution within a single process? 10. A thread is a ……………….. precess. A) a set of programs which controls computer working.